"We don't read and write poetry because it's cute. We read and write poetry, because we are members of the human race. And the human race is filled with passion." "And medicine, law, business, engineering, these are noble pursuits and necessary to sustain life. But poetry, beauty, romance, love, these are what we stay alive for." So said Robin Williams’ character Professor Keating in the Dead Poets’ Society. 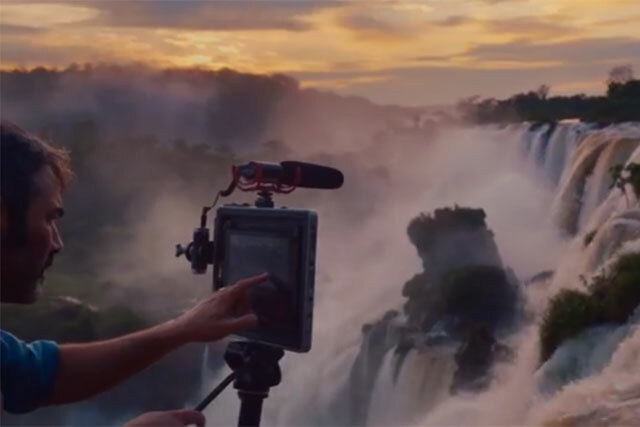 His speech is resurrected here for this Apple iPad air TV ad, which demonstrates the machine as a tool or vehicle for creativity.